HomeFlorida Get Ready! Plus Size Boutique, One Curvy Boutique Is Opening This Weekend! I have to admit, seeing a fellow blogger launch their own business is exciting! And with the news we are sharing today… I know you are going to be excited, especially if you live in Florida! Florida is already pretty hot, but One Curvy Boutique has made it even hotter! 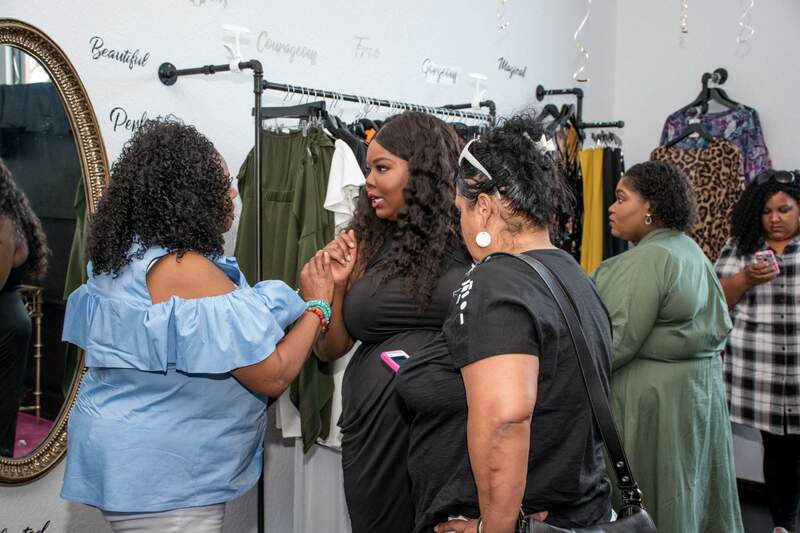 One Curvy Boutique was founded by Chante Burkett of EverythingCurvyAndChic.com and is all about that unapologetic life when it comes to making curvy women the star of the show. 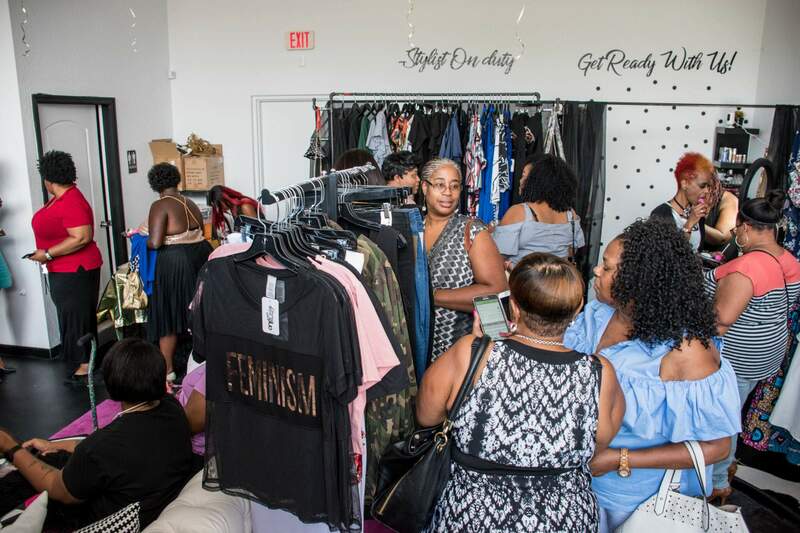 One Curvy Boutique offers a unique personal styling experience, such as their branded “Get Ready With Us” and in-store clothing customizations! How cool is this?! Let me share a little bit more about them! Recently, the boutique hosted a VIP/Press preview to celebrate their upcoming official launch at the boutique. 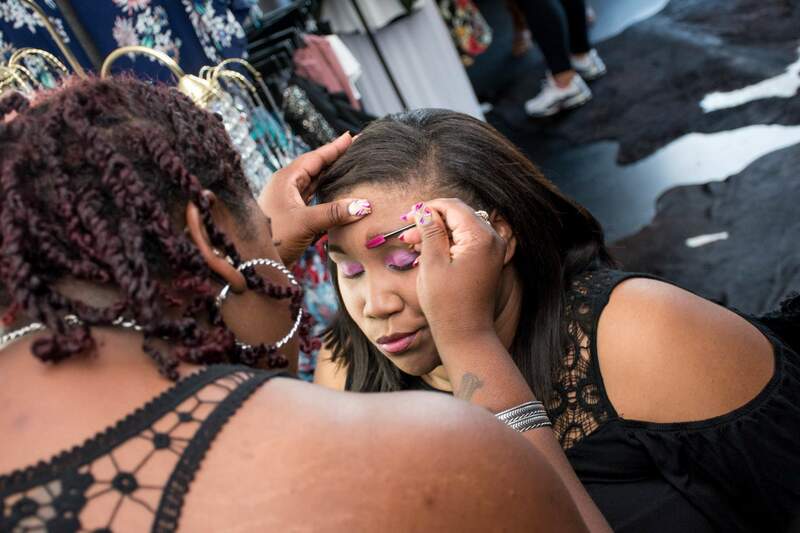 The preview showcased each of the boutique’s services to 53 attendees, including the “Get Ready With Us” personal styling and a fabulous beat done by the in-house makeup artist! One Curvy Boutique‘s official Grand Opening will be this Saturday, September 30th! How dope is this?! We are so proud of and happy for Chante! Shout-out to my Floridian curvies! You ladies are definitely in for a treat! Will you be attending this grand opening? 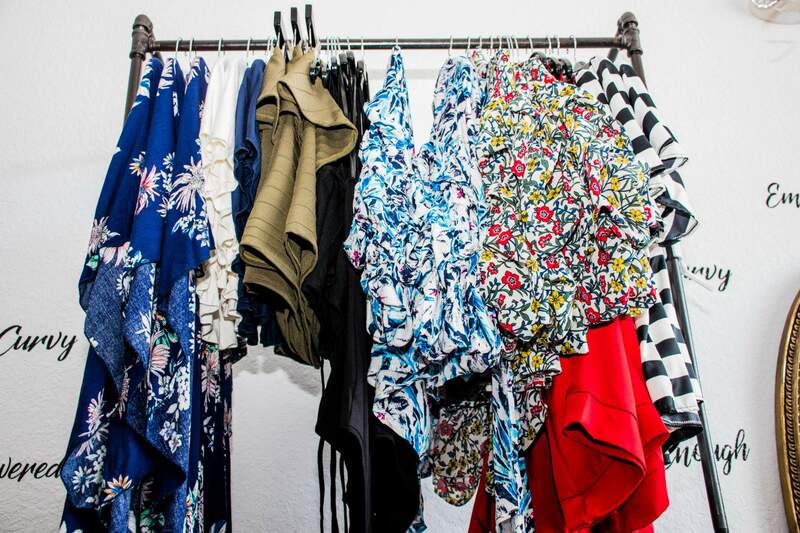 Will you be adding One Curvy Boutique to your list of shopping destinations? make sure you check out our Plus Size Boutique Directory!